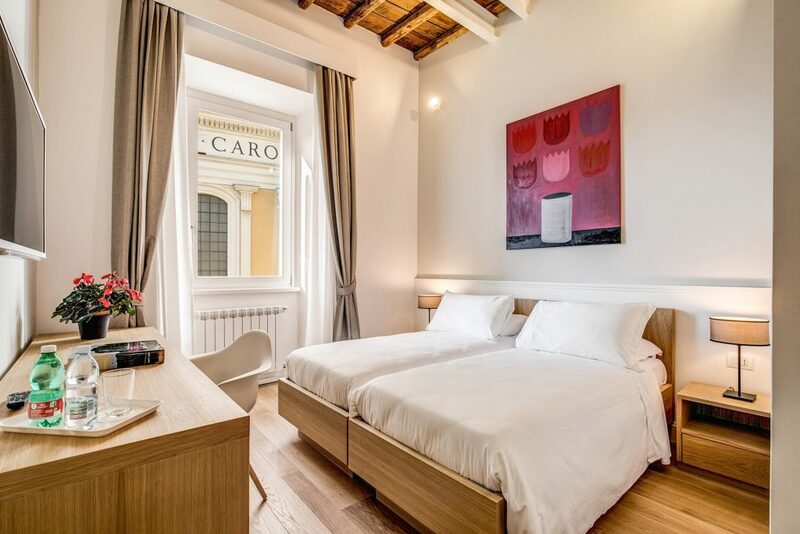 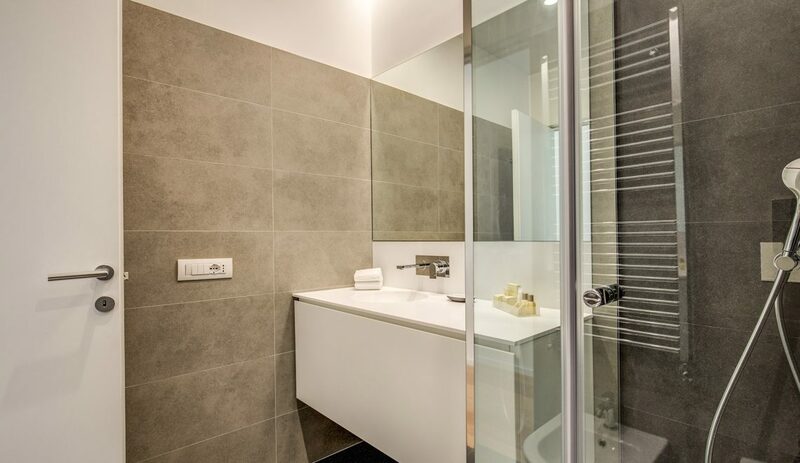 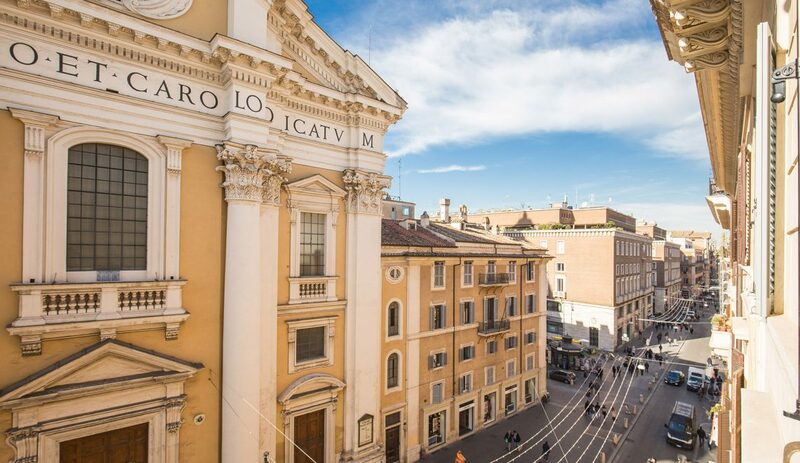 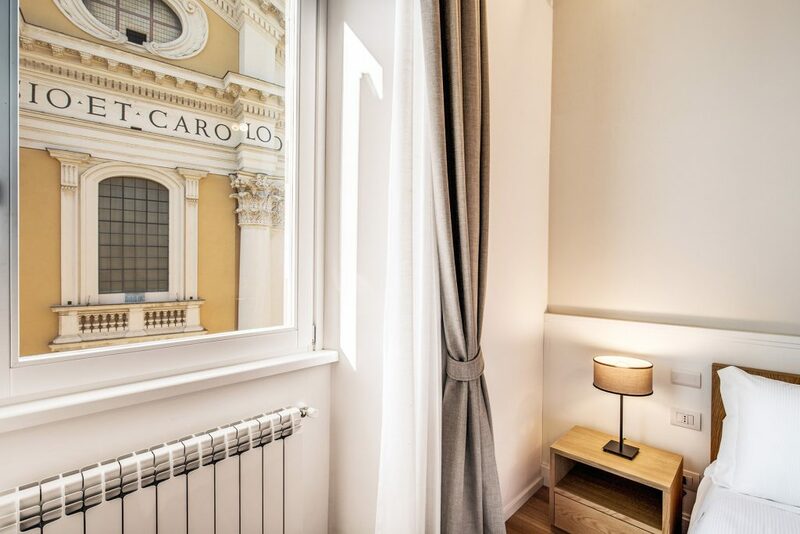 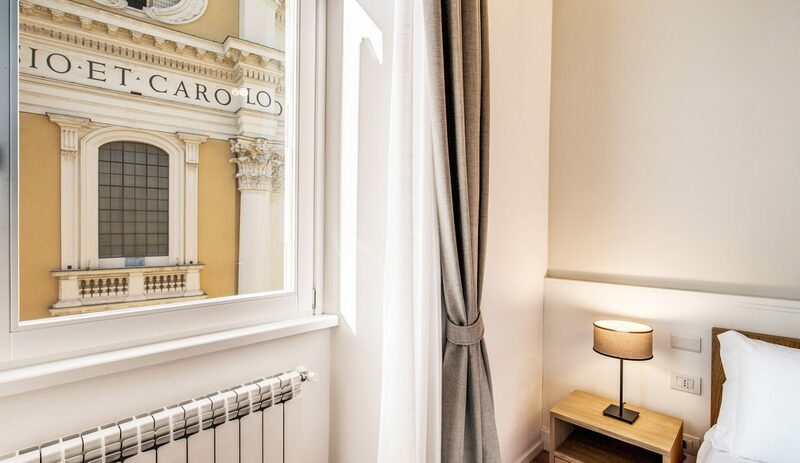 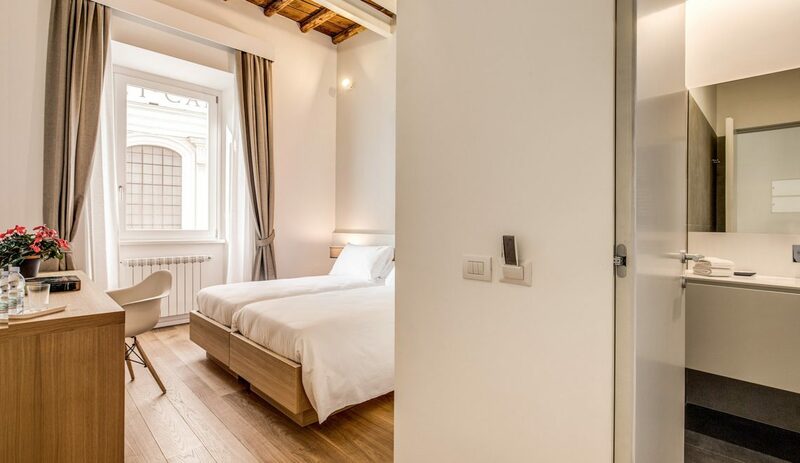 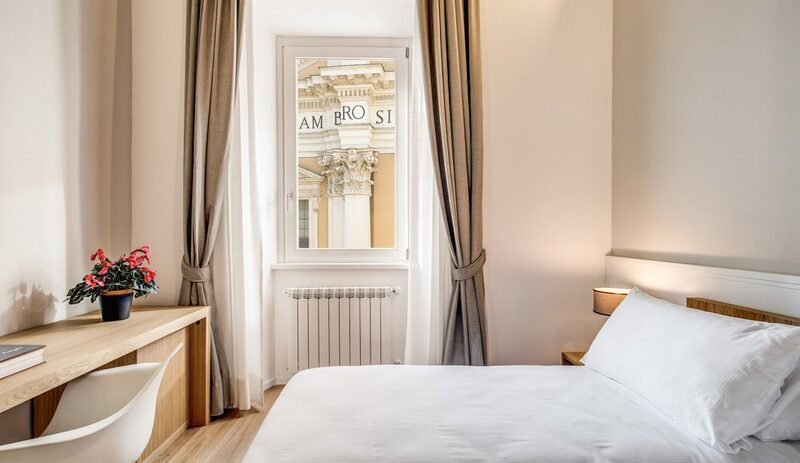 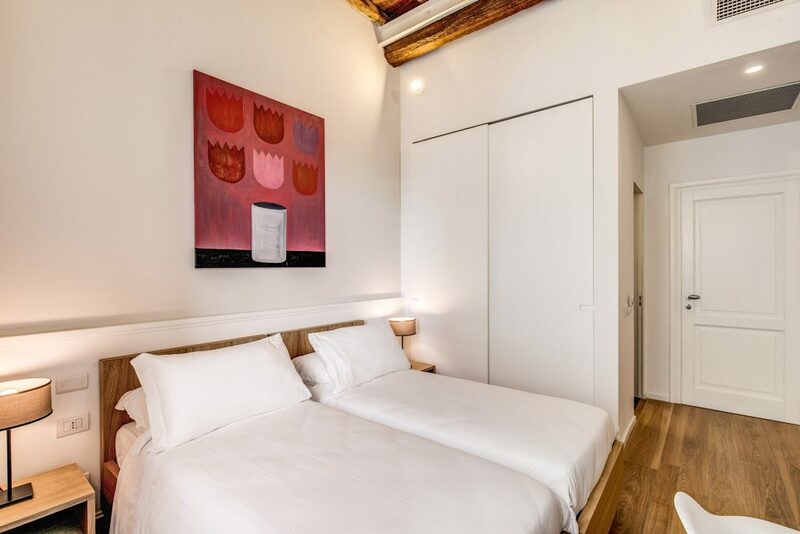 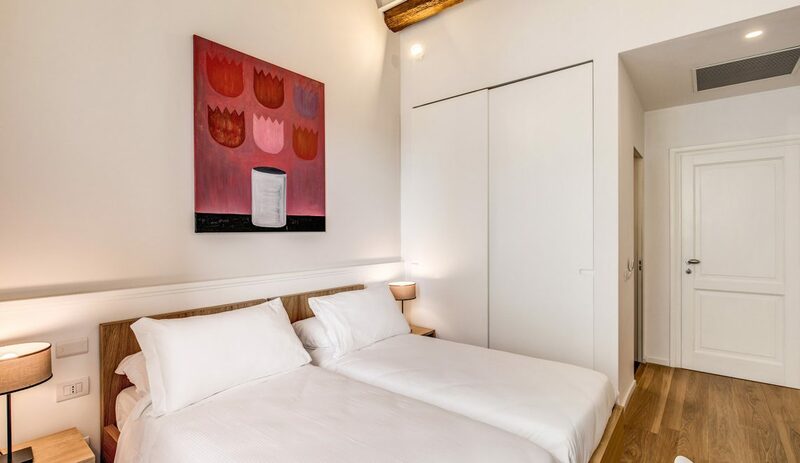 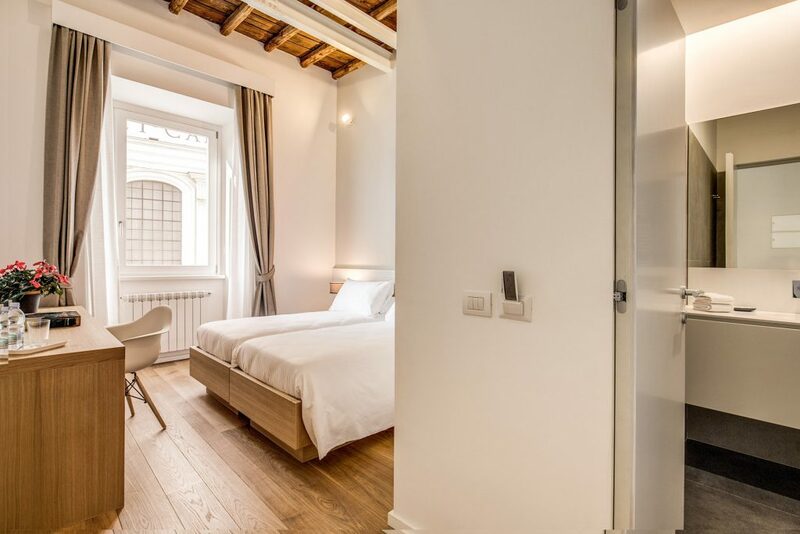 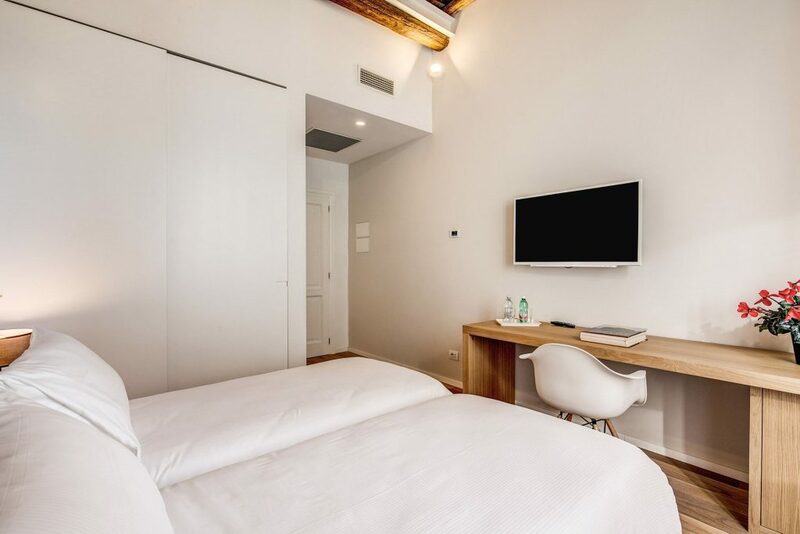 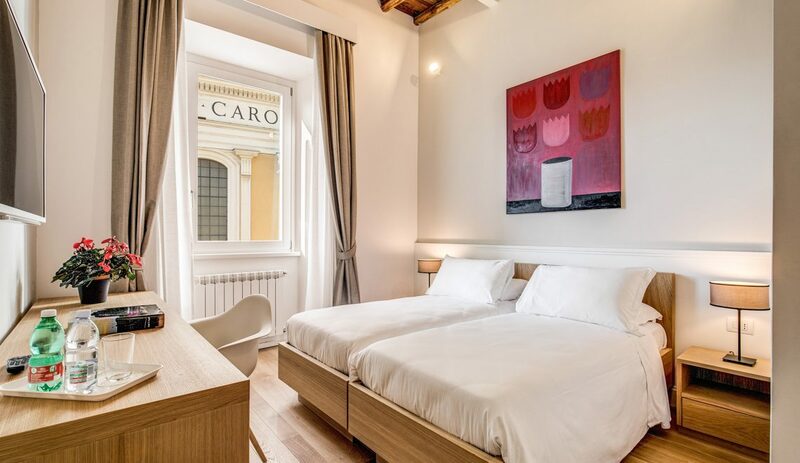 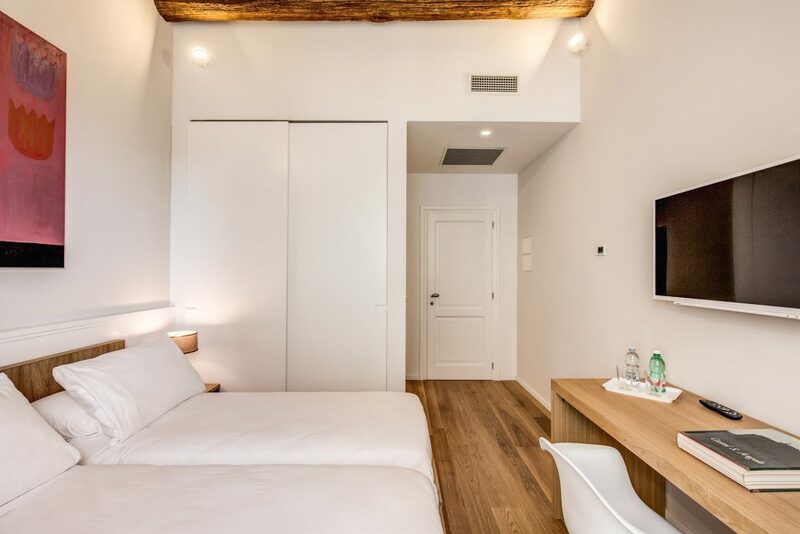 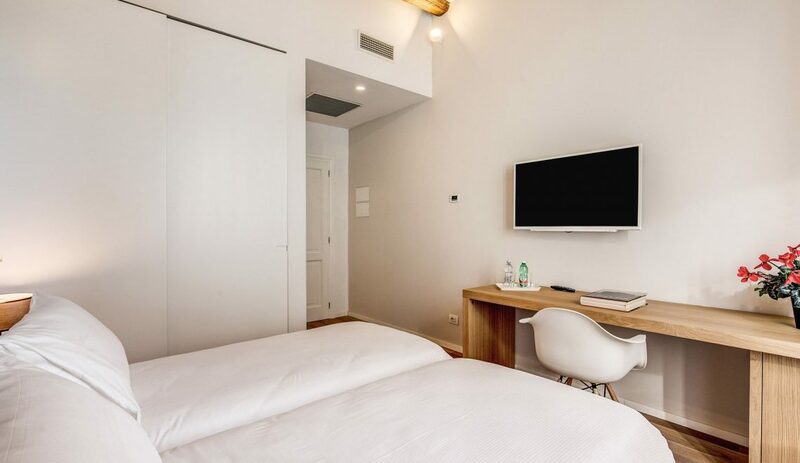 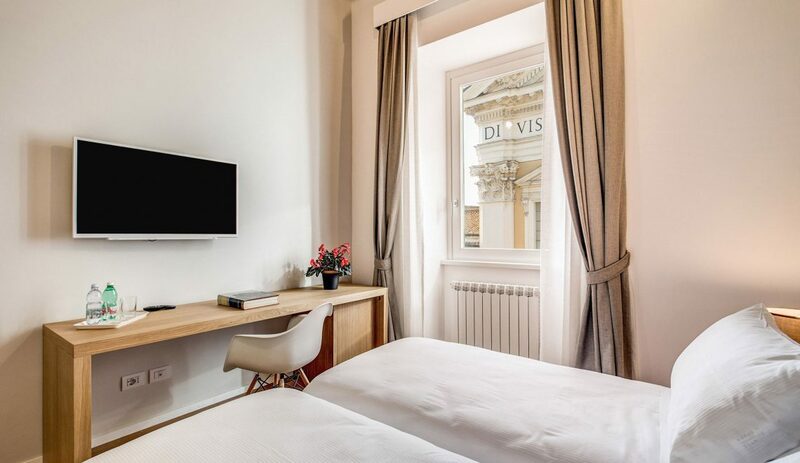 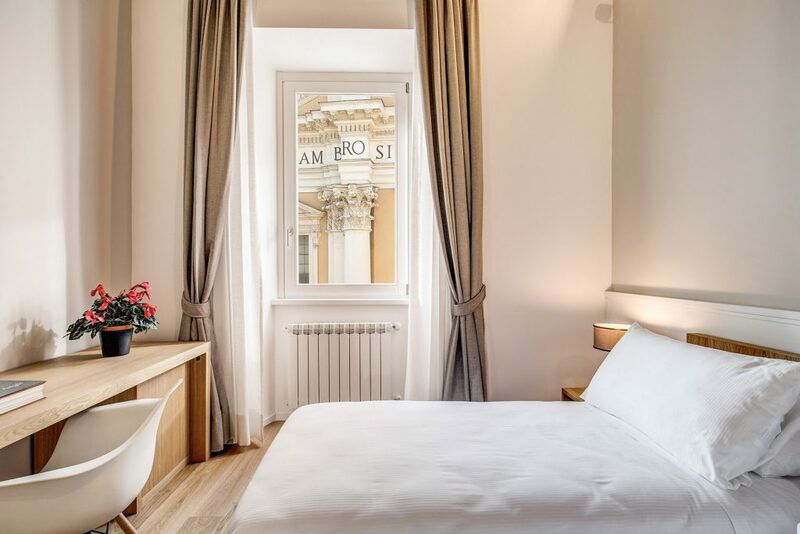 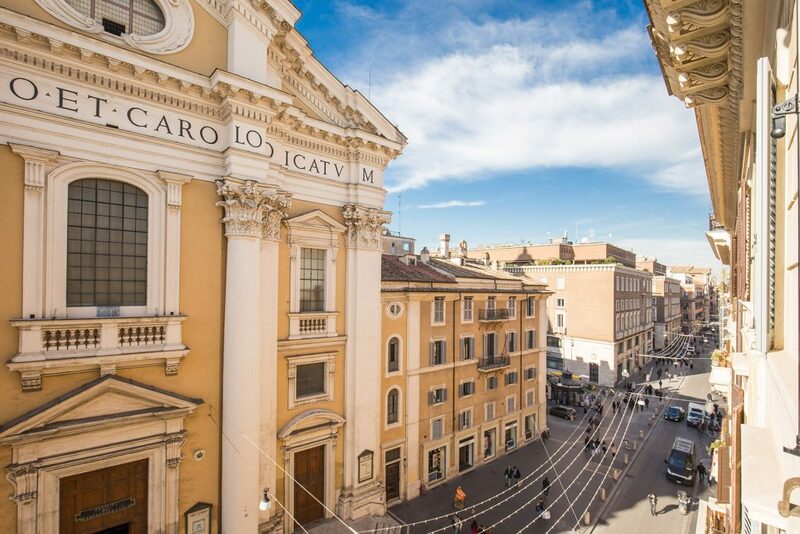 ﻿ Double Matrimonial Superior / twin room single bads - Boutique hotel in the center of Rome, the Dopodomani Suite is a luxury guest house, with few elegant, spacious and tastefully furnished rooms, located between Piazza di Spagna and Via del Corso. 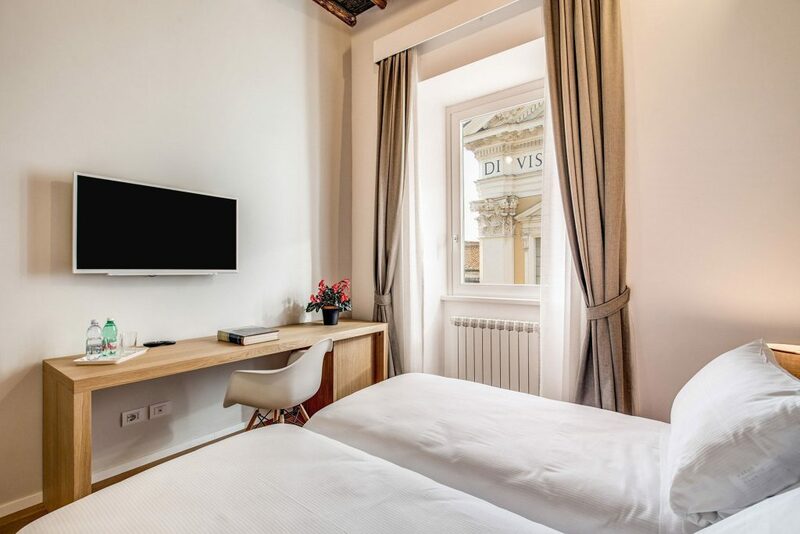 Single occupancy double room is a comfortable accommodation especially suitable for business stays. 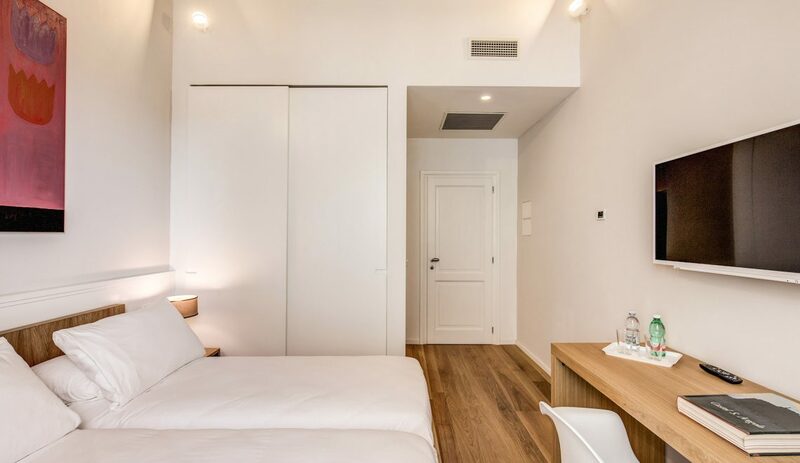 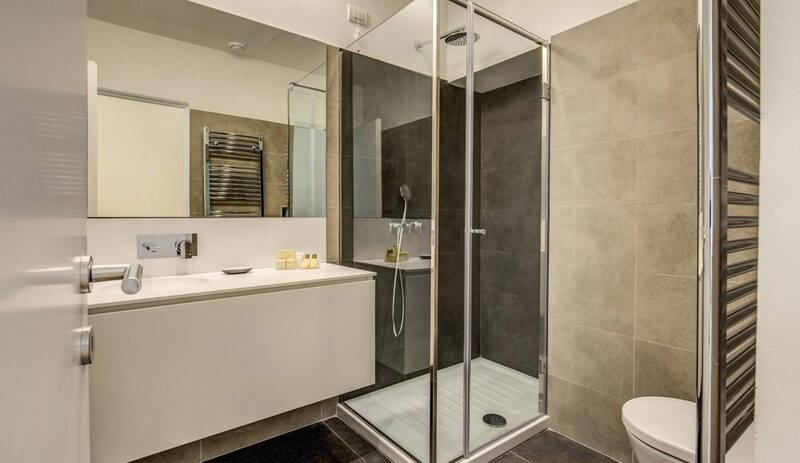 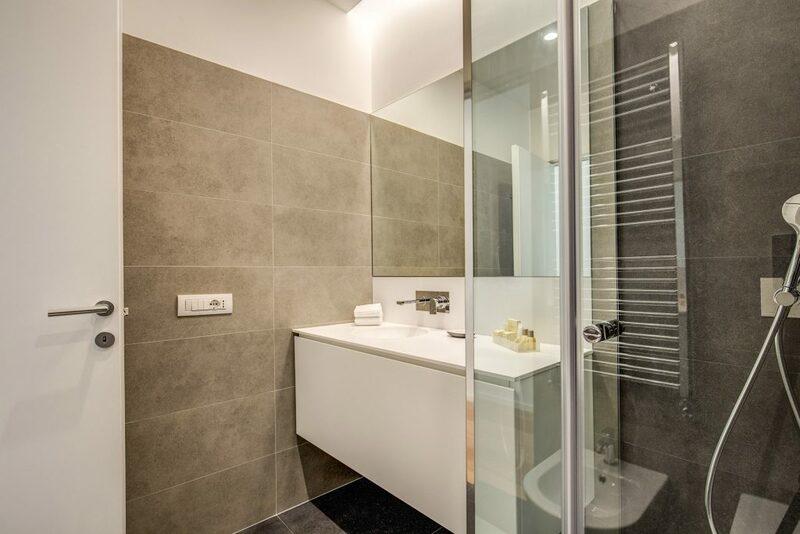 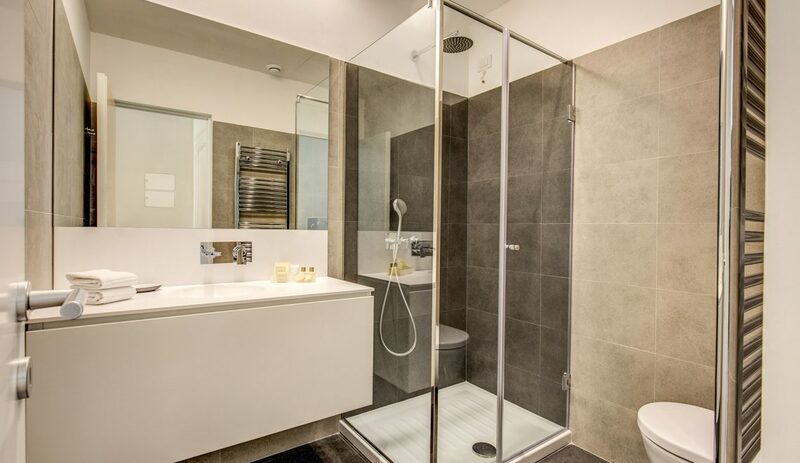 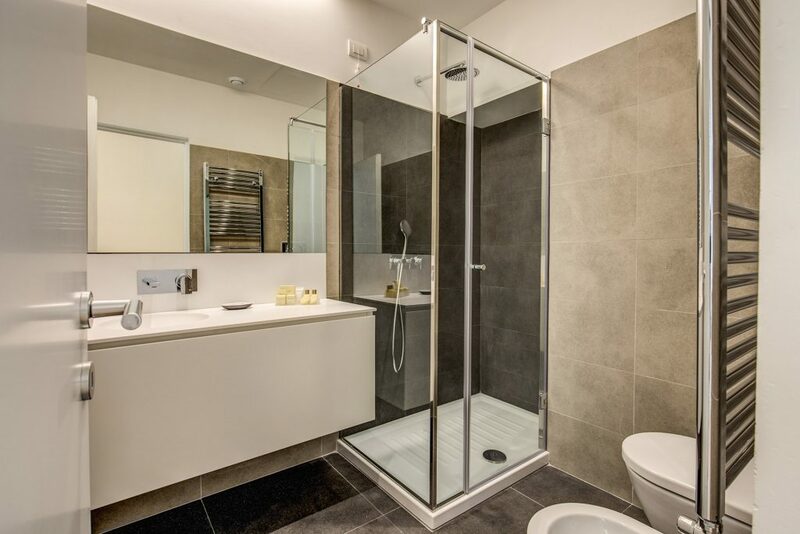 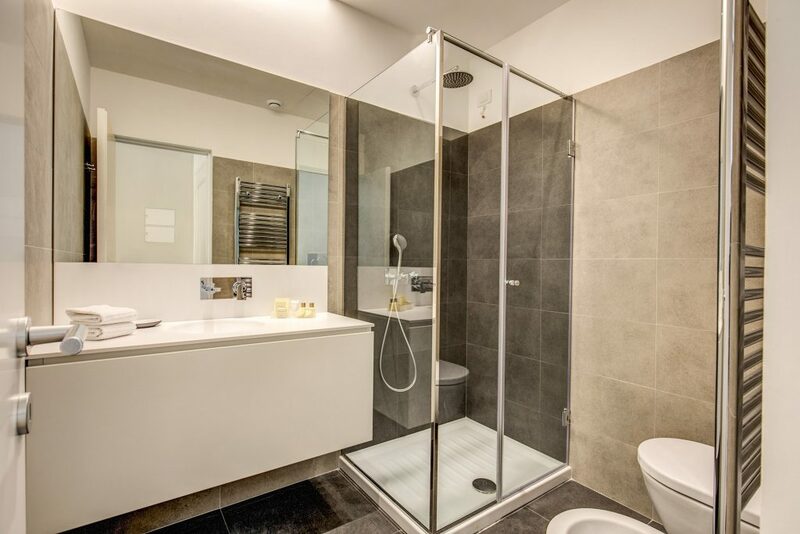 E ‘it equipped with two single beds and a spacious bathroom.